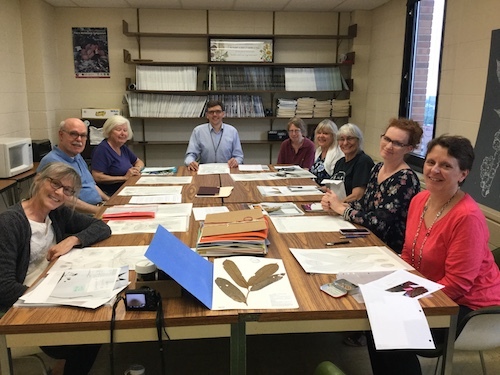 We are fully engaged in the Scientific Illustration class that began June 9th. 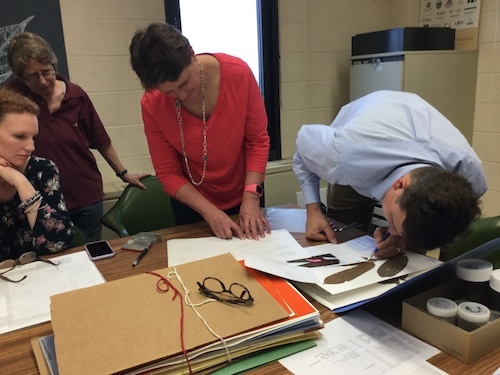 We received a selection of Papua New Guinea plants from Dr. George Weiblen of the University of Minnesota. Herbarium sheets and pickled fruit for figs, nutmegs and a coffee plant were distributed to students and the work began.